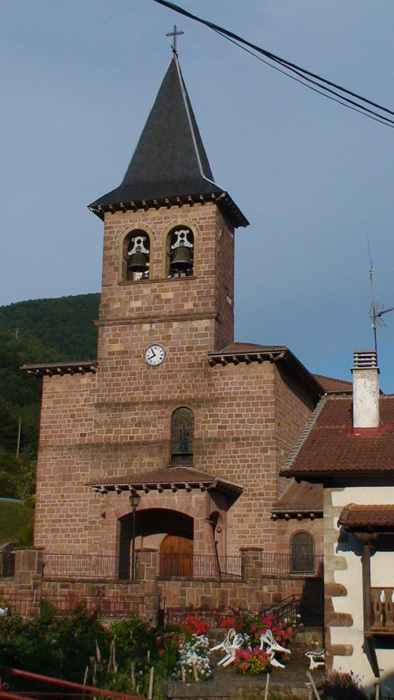 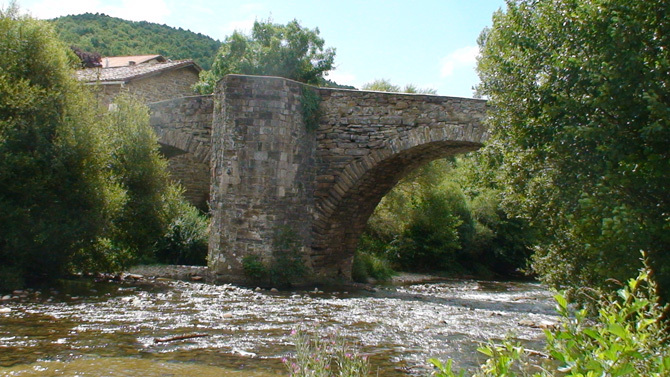 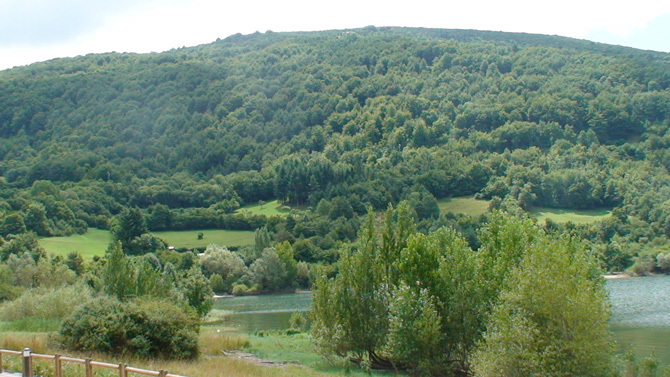 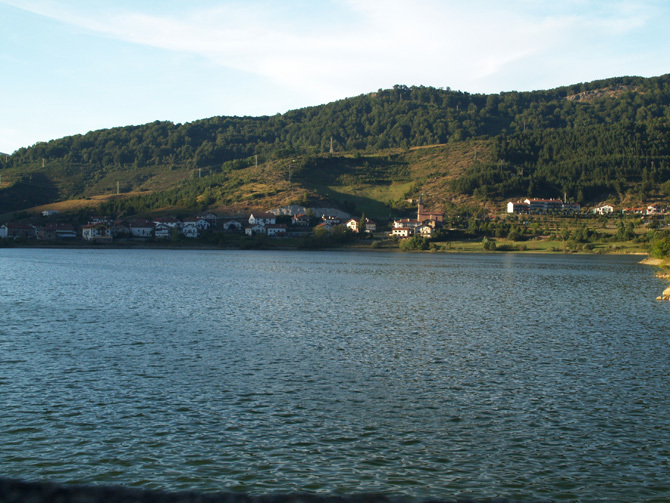 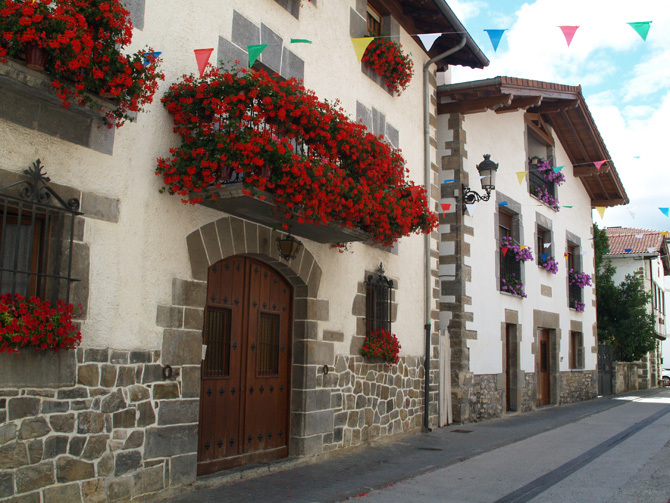 Eugi (Navarre, Spain): an extraordinary landscape, an excellent dolomites. 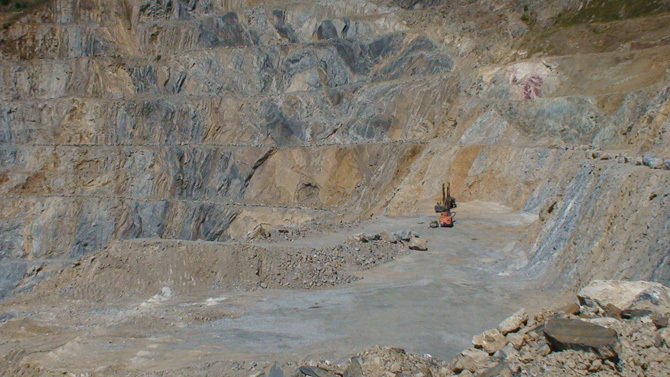 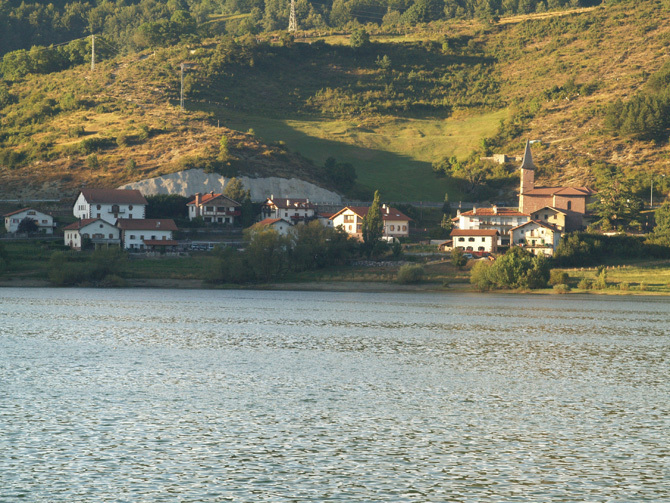 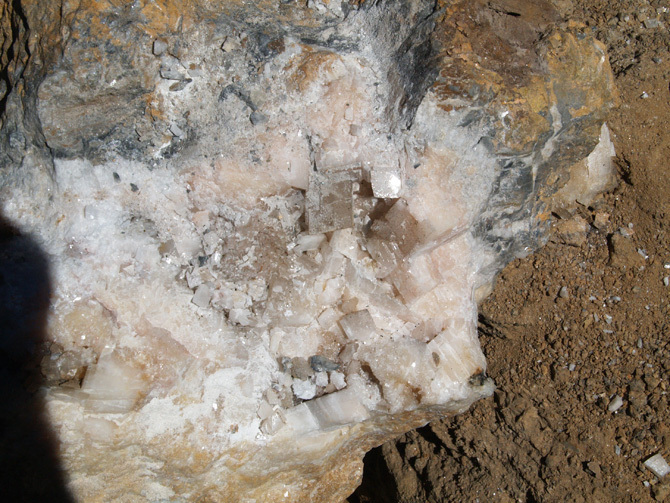 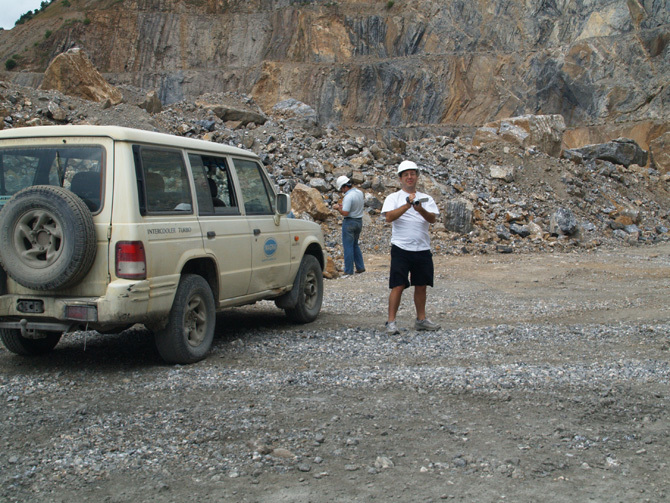 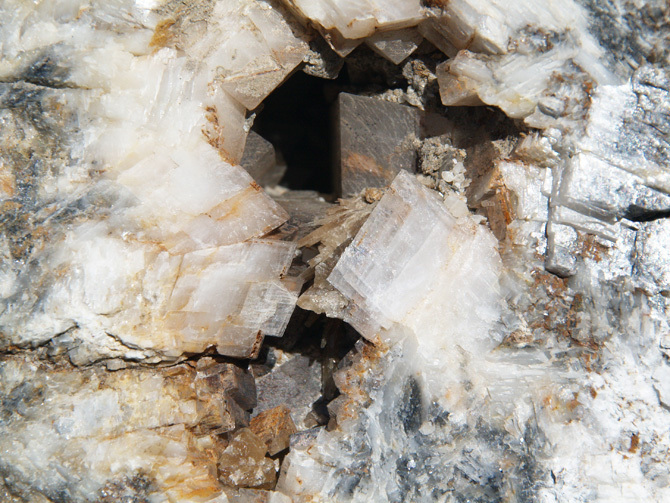 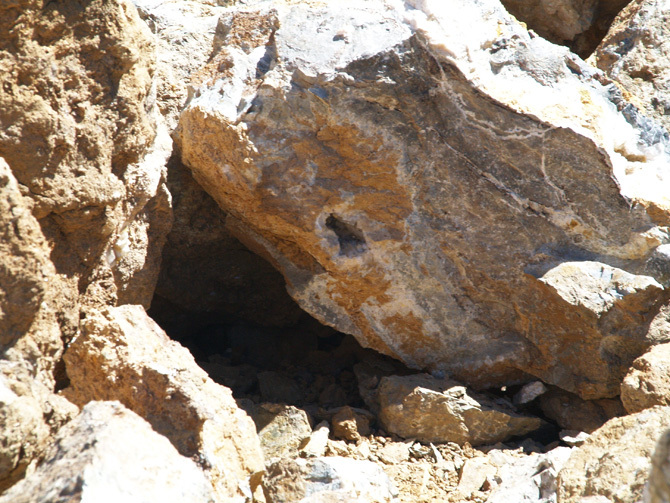 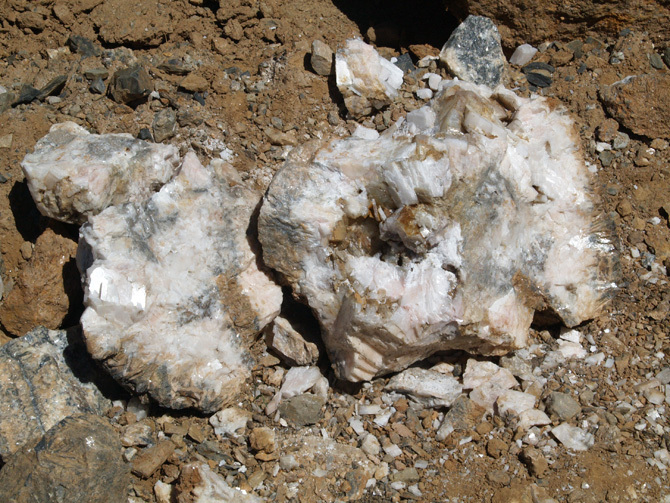 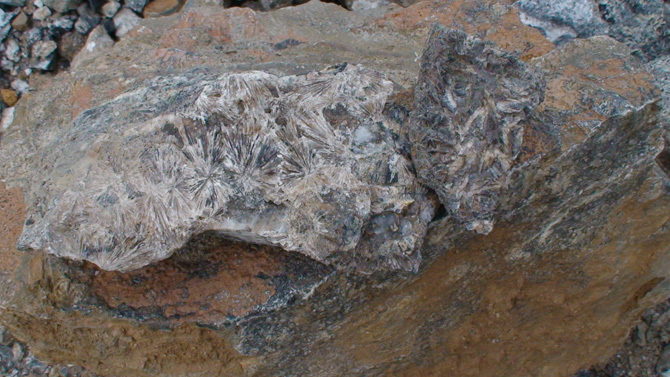 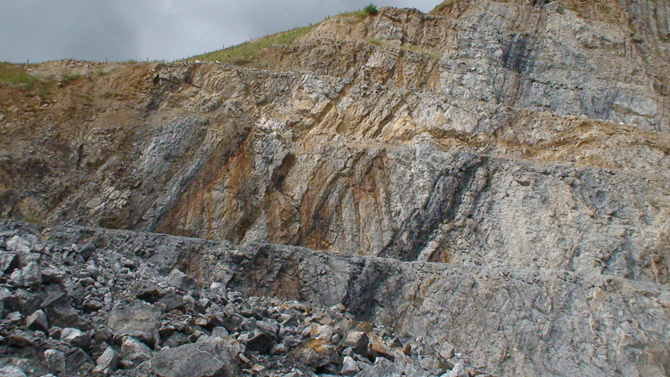 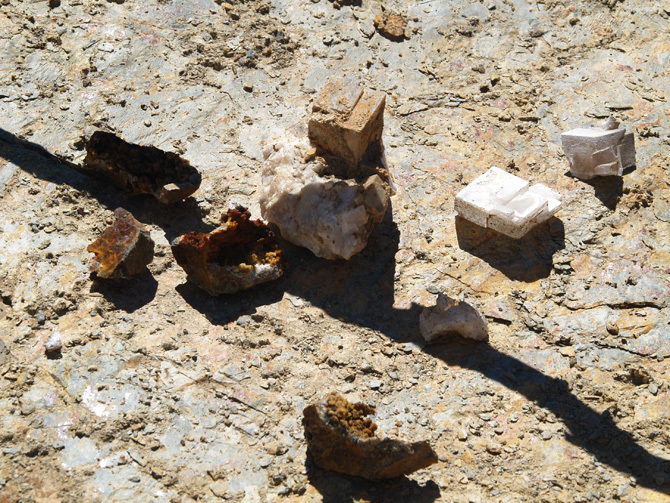 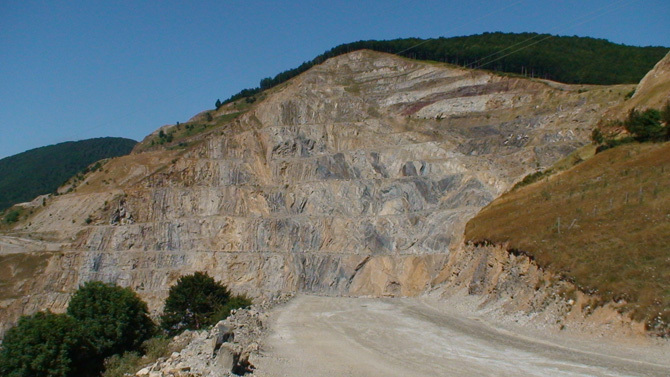 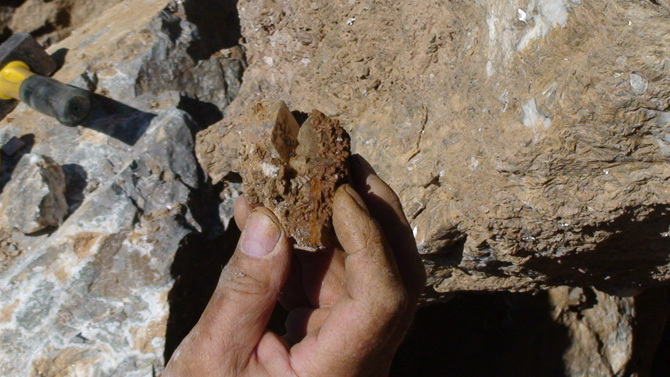 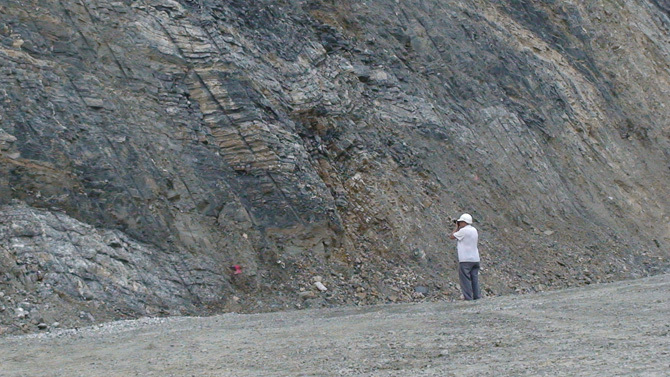 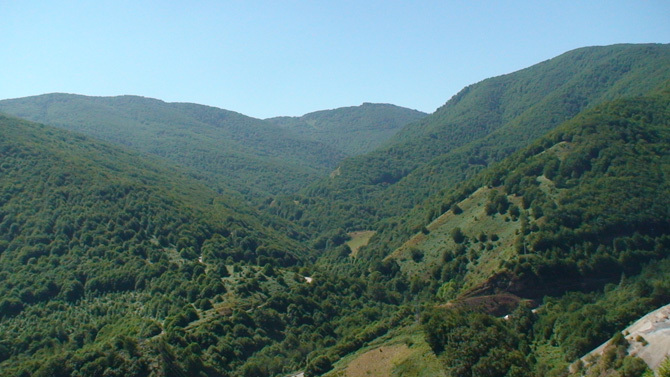 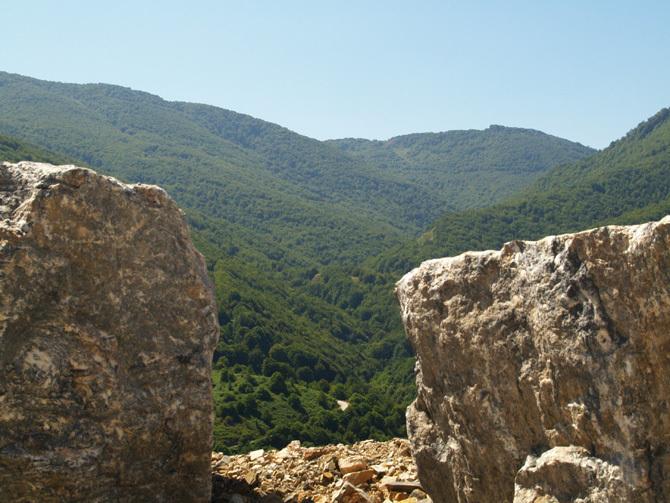 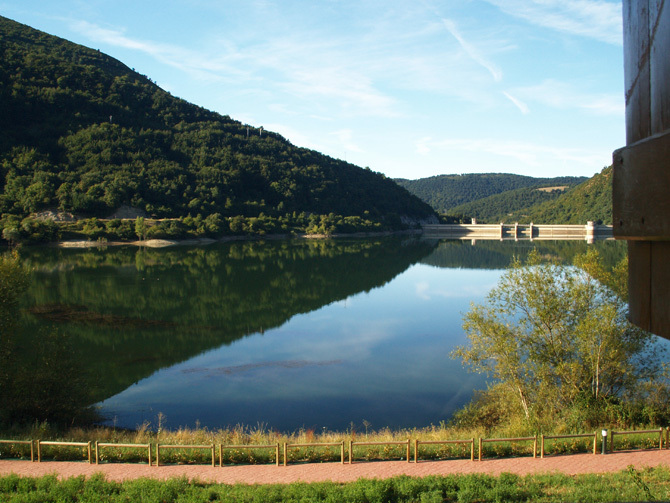 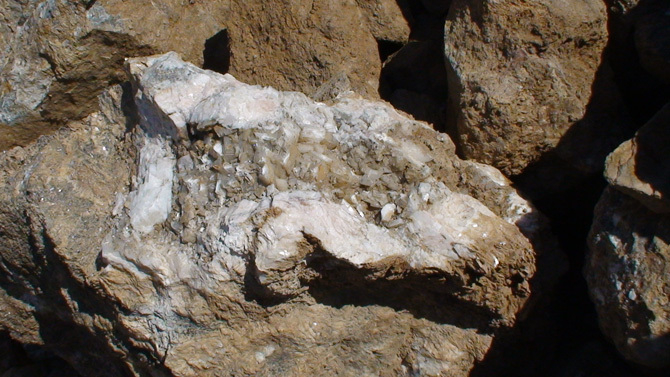 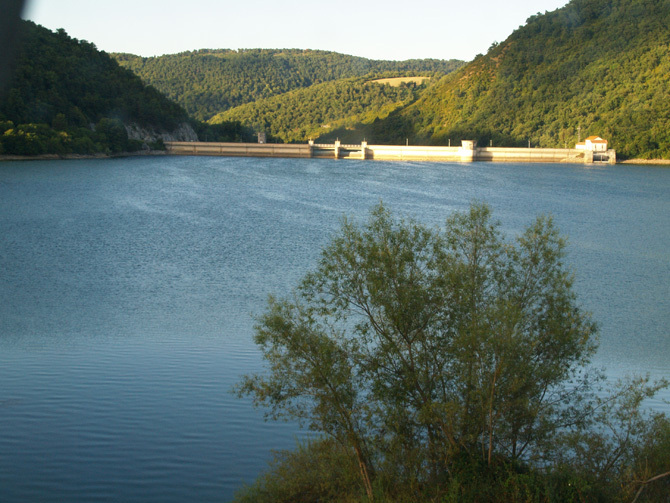 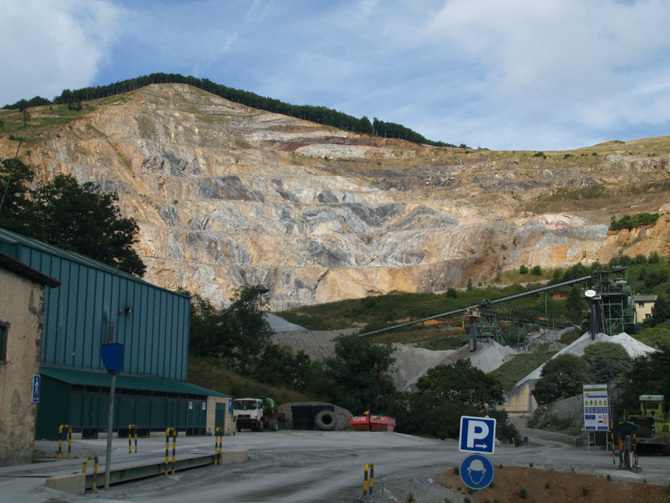 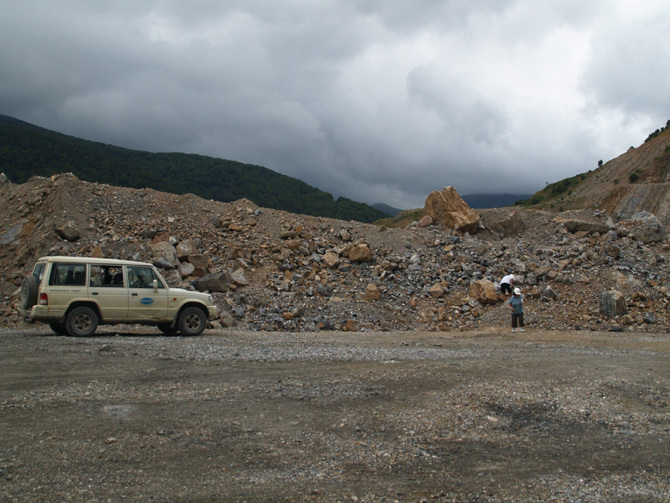 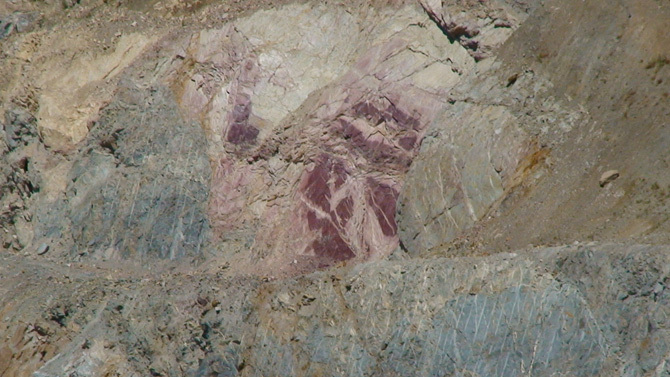 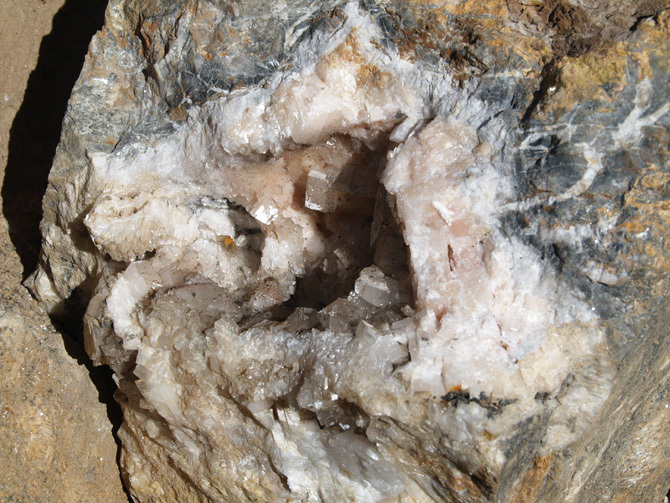 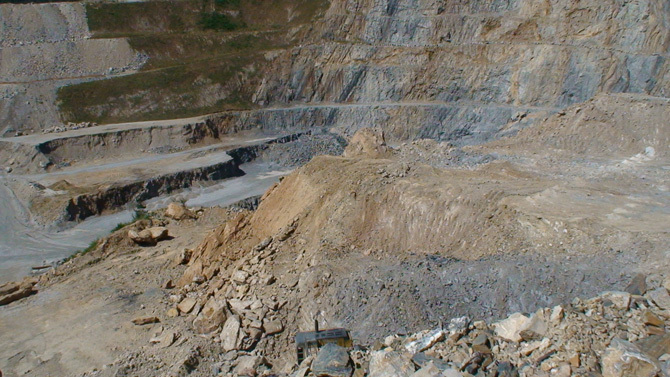 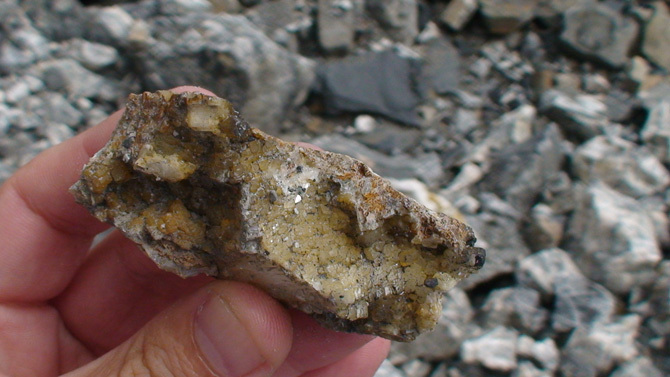 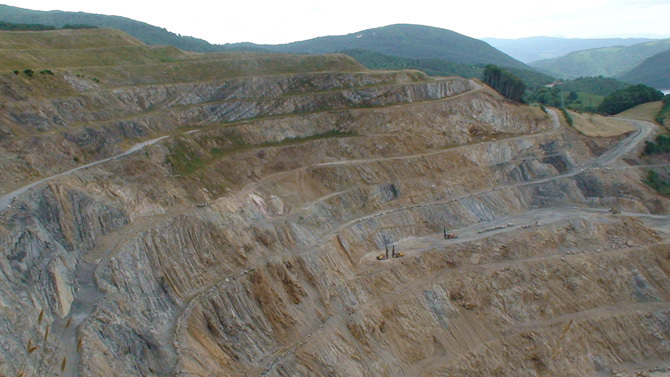 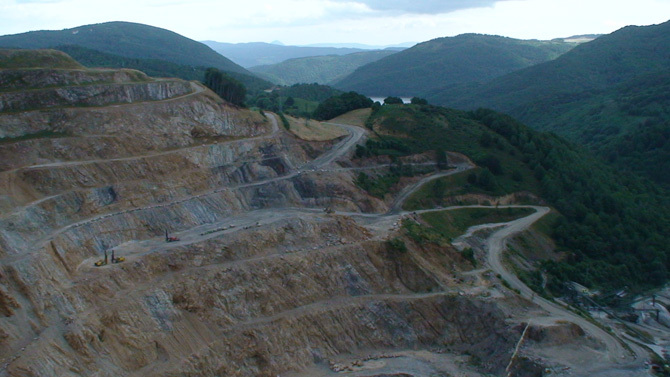 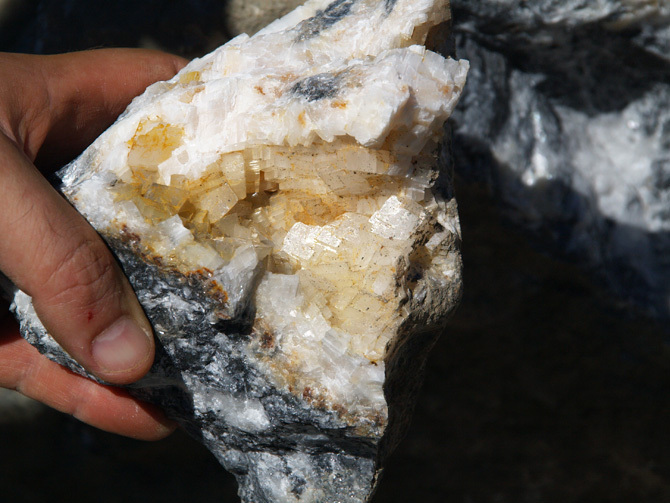 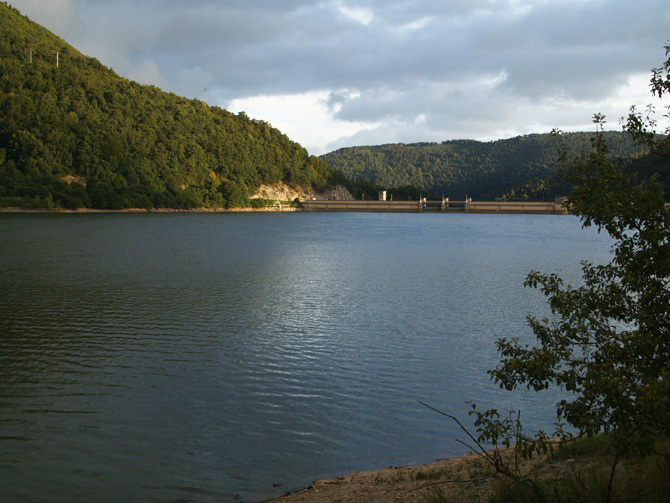 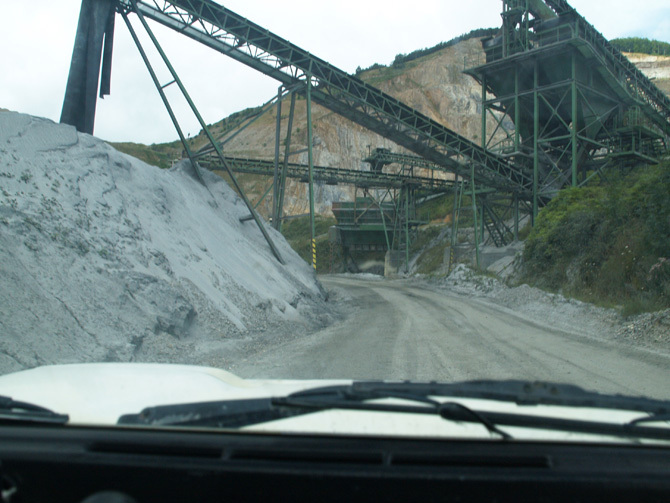 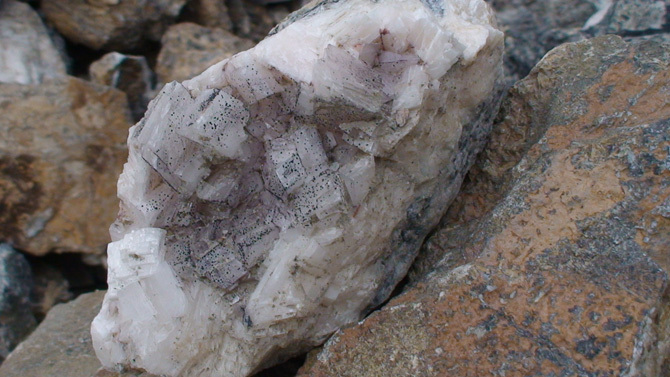 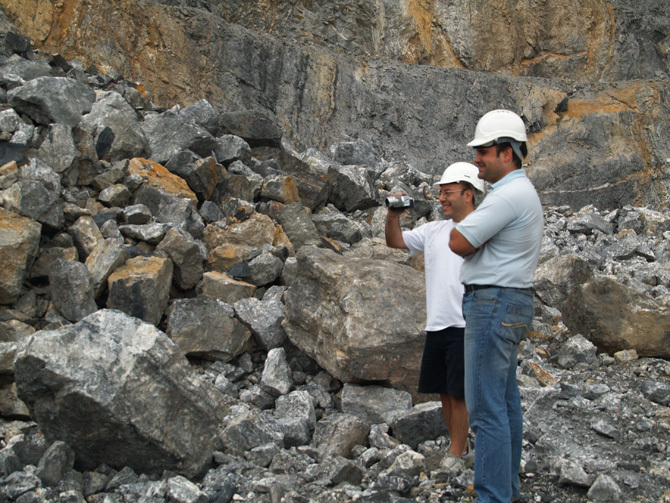 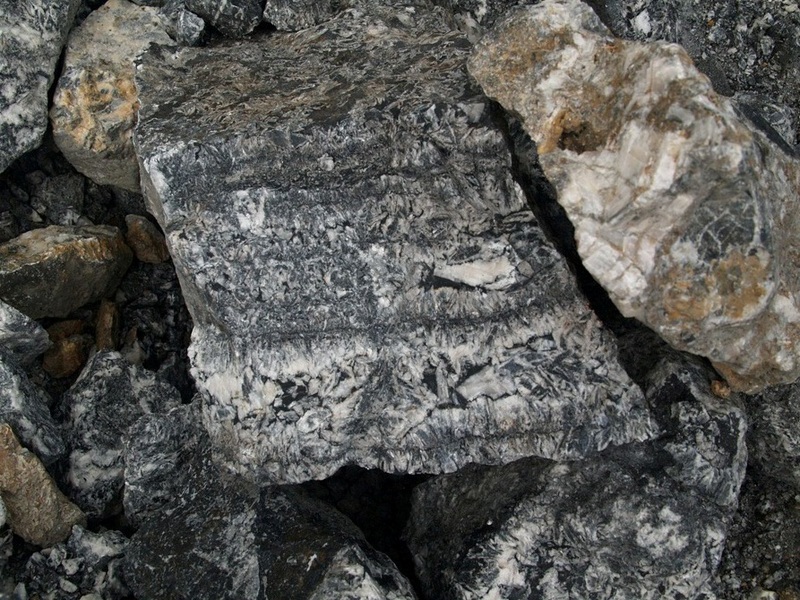 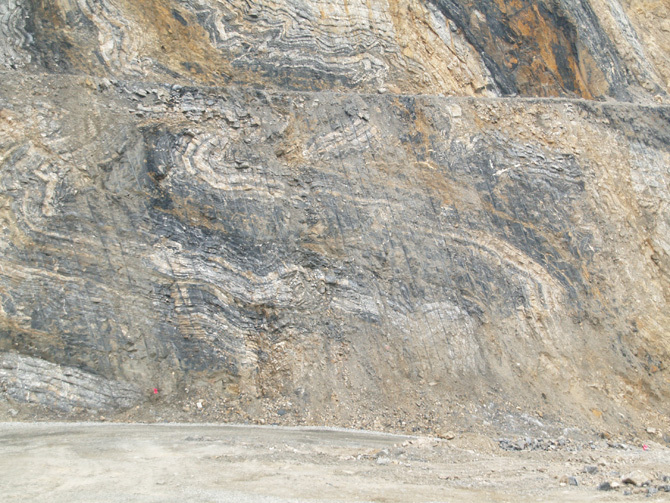 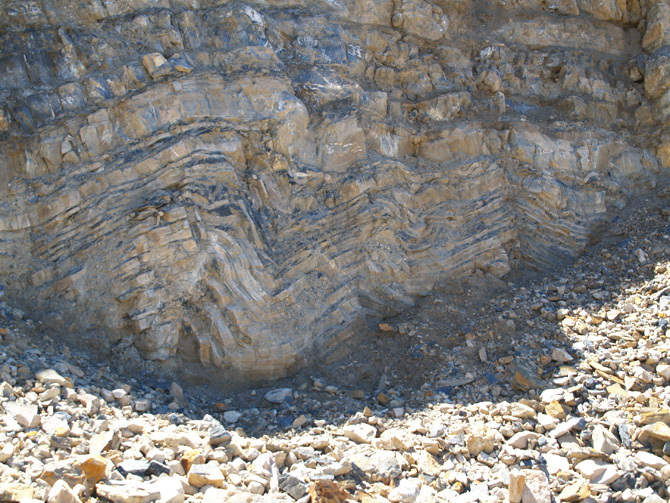 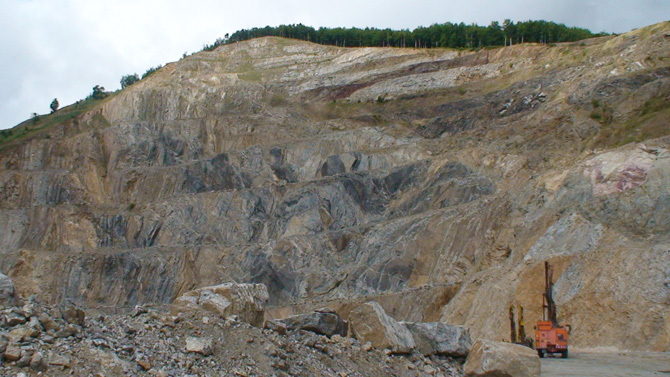 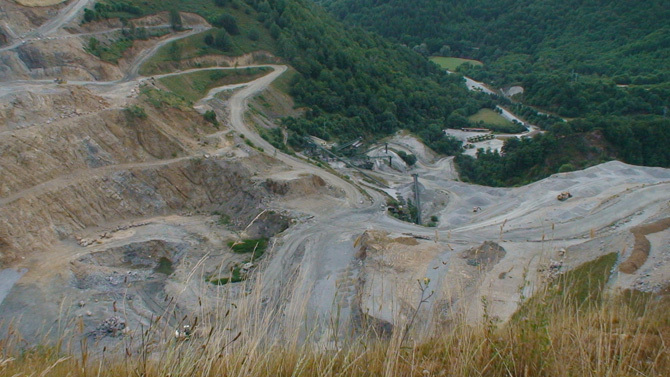 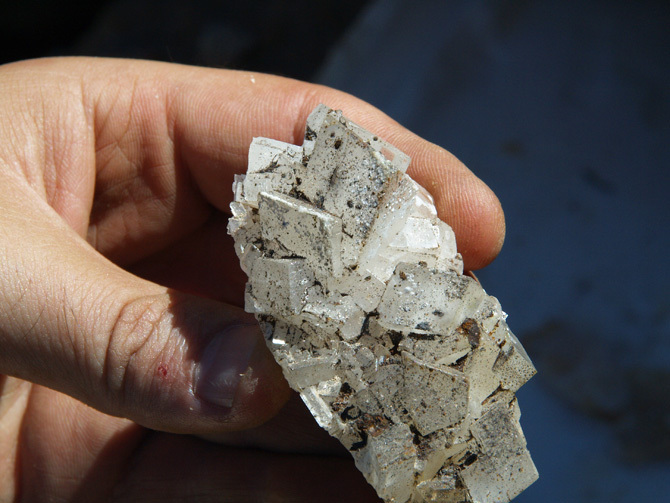 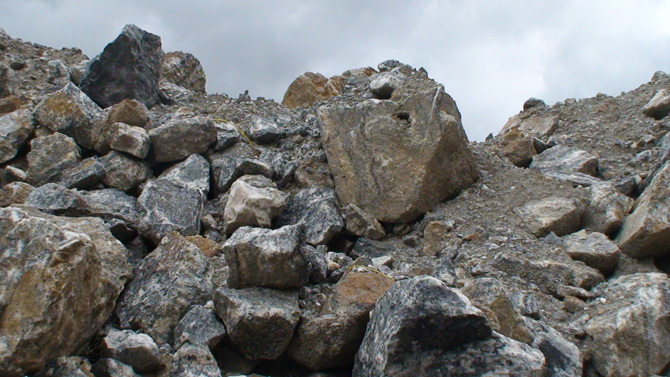 The mine of Eugi is worked for obtaining magnesite by the company Magnesitas Navarras. 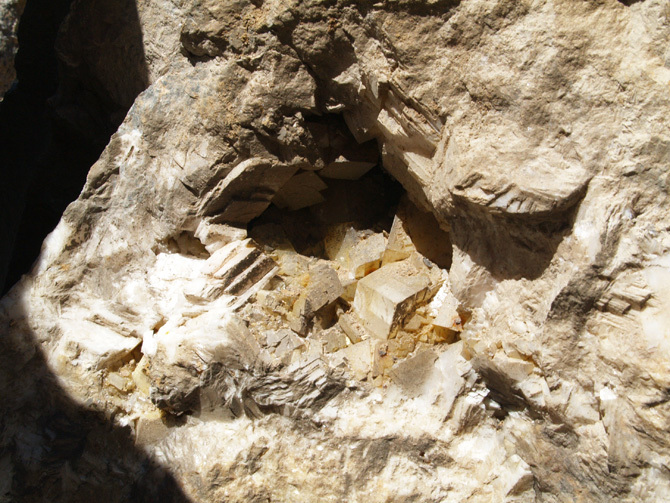 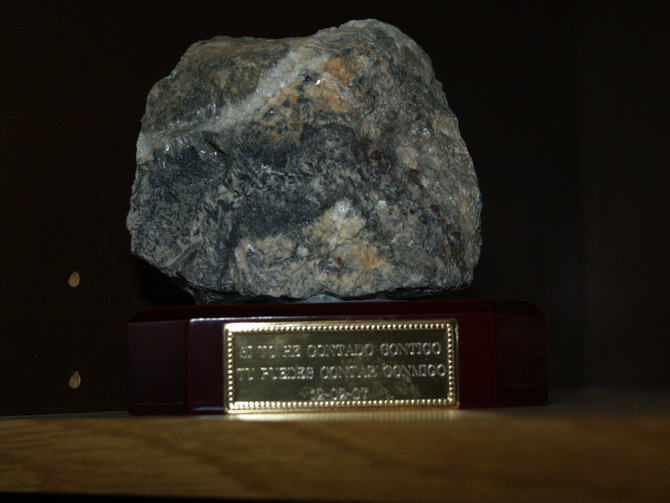 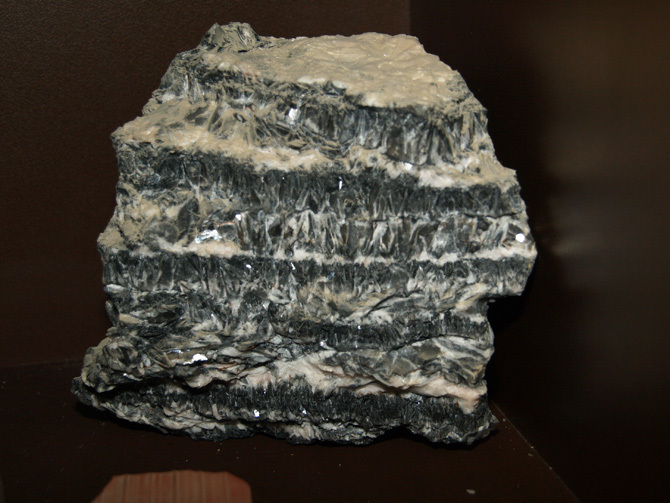 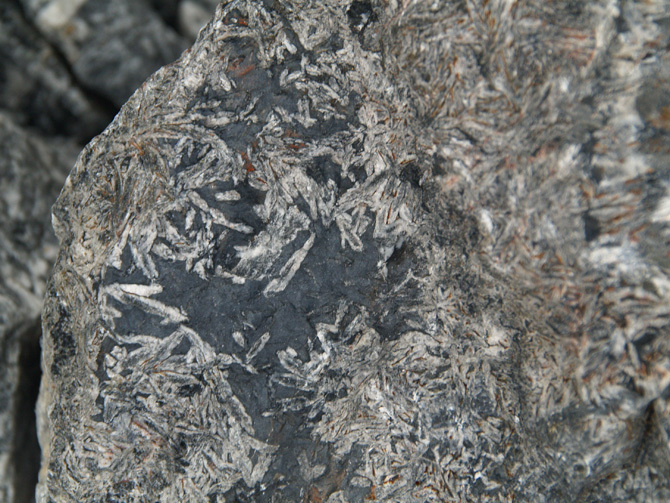 Minerals and fossils, MineralTown.com wants to thank all the personnel of Magnesitas Navarras, MAGNA for amiability received at any moment, the fantastic guided visit and give us its permission to realise this photographic gallery.